Creating authentic essential oils means ensuring that every step of the process is followed with precision and integrity. This is especially important when scientifically testing the oil’s purity and potency after distillation. Testing essential oils is important because it ensures every bottle captures the true energy of the plant. When a new essential oil comes to the Young Living testing facility, it undergoes a rigorous set of tests. The tests can quickly determine if the oils have been subjected to dilution, cutting, or adulterated processes. Oils that exhibit even the slightest hint of possible adulteration or tampering are rejected. Additionally, tests confirm that the optimal level of beneficial constituents is present in each batch. 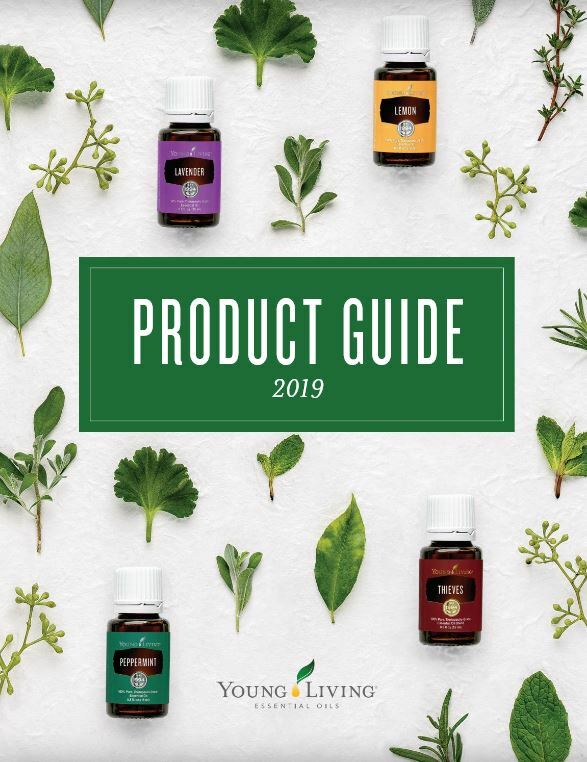 Any oils that do not meet established levels are discarded—Young Living only seals and ships oils that meet both purity and potency standards. Young Living doesn’t only meet, but far surpasses quality standards generally accepted by our competitors. Frequently, organizations like The Association French Normalization Organization Regulation (AFNOR) and International Standards Organization (ISO) are cited by companies to assert oil quality. However, AFNOR and ISO only differentiate between lower-grade fragrance oils and authentic essential oils—they do not measure actual oil purity or potency. Young Living essential oils strives to provide the highest quality essential oils available. • Gas Chromatograph—Measures the percentage of constituents (plant chemicals) in the oil. • Mass Spectrometer—Identifies the names of each constituent in the oil. • Refractive Index—Measures the density of the oil using a concentrated beam of light. • Specific Gravity—Measures how heavy the oil is as compared to water. • Flash Point—Ignites the oil and tests it against standard flash temperatures. • Optical Rotation—Measures the molecular structure of the oil. Once the tests are complete, the results are compared to the vast library of information Young Living has amassed over 20 years. This library of oil data is unmatched in the industry. With the recorded data, new oils can be compared to past samples, allowing for a consistent product. If the incoming oils do not meet the established profile, they are rejected and not allowed to be bottled as a Young Living product.